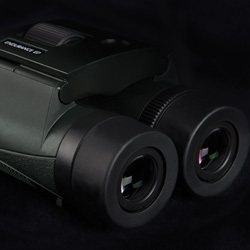 Complete in carry case, lens cloth, padded neck strap, rainguard and stay on lens caps. 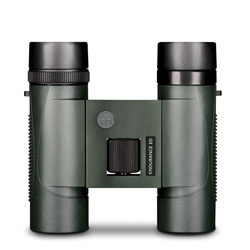 Stunning optics providing crisp, clear and bright images with staggering light transmission, you will not be surprised that the Endurance range is head and shoulders above all competition in their price range. 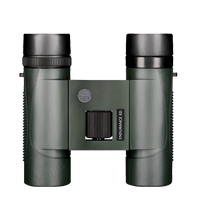 Where ED glass is utilized the optics show reduced colour fringing and the fully multi-coated lenses provide high resolution images ensures no details are lost when viewing at long or short distances down to 2m.